The LIT program is a leadership development curriculum created for 9th and 10th graders interested in becoming a camp counselor and developing their skills as a leader in their school and community. The eight-week summer session provides leadership training, activity programming experience, self-awareness workshops, and team-building exercises for young teens. 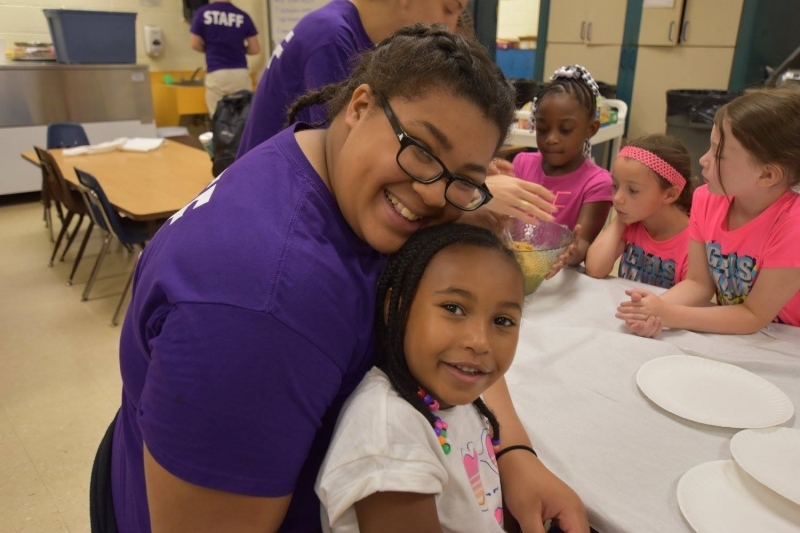 Camp JCC’s LIT program is not for everyone; it is designed for teens that have an interest in working with younger children and hold a desire to be in a leadership role. The LIT program is a great opportunity for teens to learn new skills that will help them prepare for future employment.